Barcelona. The City of Gaudi. A city where you can cross a street and be transported from the present into a distant past. You can roam the historic Gothic Quarter at a leisurely pace, soaking in the ambiance and architecture, feasting on tapas and washing them down with liters of sangria. Minutes later you might find yourself walking along the modern waterfront, or shopping near the city’s center. There is a lot to love about Barcelona. 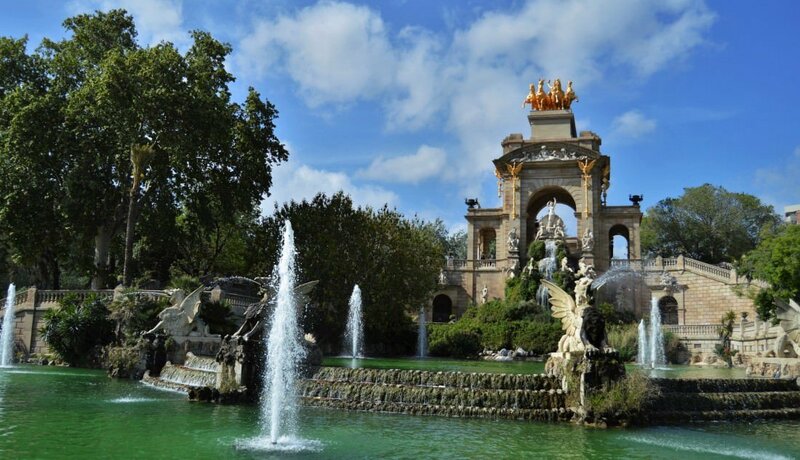 Messi and Naymar, Gaudi and the Barri Gòtic, booming waterfronts and shopping of all variety, tapas and sangria in corner cafes and courtyards, legendary nightlife…Barcelona has something to offer for virtually every visitor traveling on any budget. 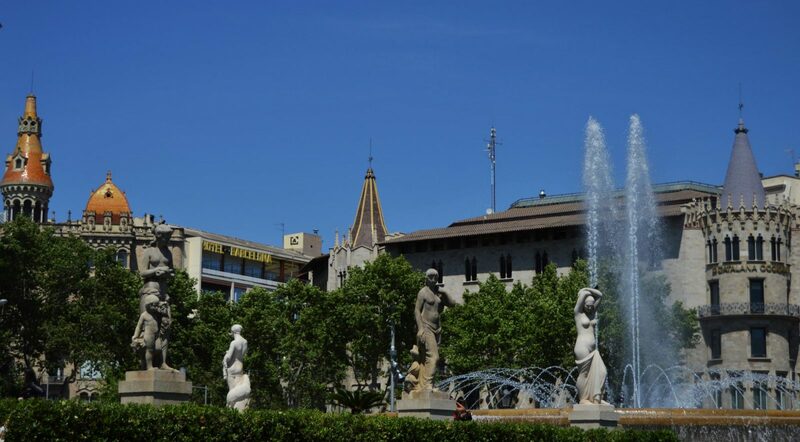 It is easily one of our favorite cities in the world, and its popularity is on the rise. Sounds great, right? Well, all is not cervezas and sunshine. 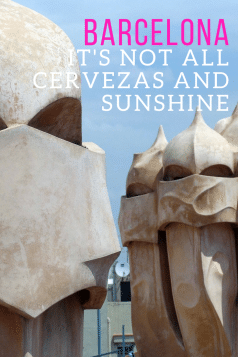 Here is something we feel that everyone visiting Barcelona should know and take into account. “Locals think that certain parts of the city are no longer for us” we are told by Lana, a tour guide in Barcelona, when we asked her thoughts about tourism in the city. 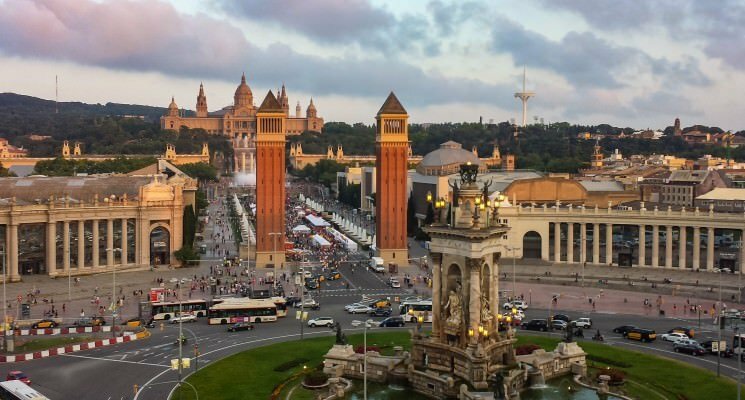 Barcelona has one of the highest population densities in all of Europe, and an ever expanding amount of foreigners floods the city like high tide over a beach, threatening to wash away culture and long time inhabitants. In 2015 Barcelona was host to over 30 million visitors, making it one of the top urban destinations in the entire world. However, the infrastructure to accommodate the increasing number of visitors is not fully in place and many residents of the city are up in arms at what they see as the erosion of their homes and their culture. “If we continue like this we will lose some of our own identity” says Lana, and this is a sentiment we have heard echoed over and over when we discuss the tourism issues facing Barcelona with some of its residents. 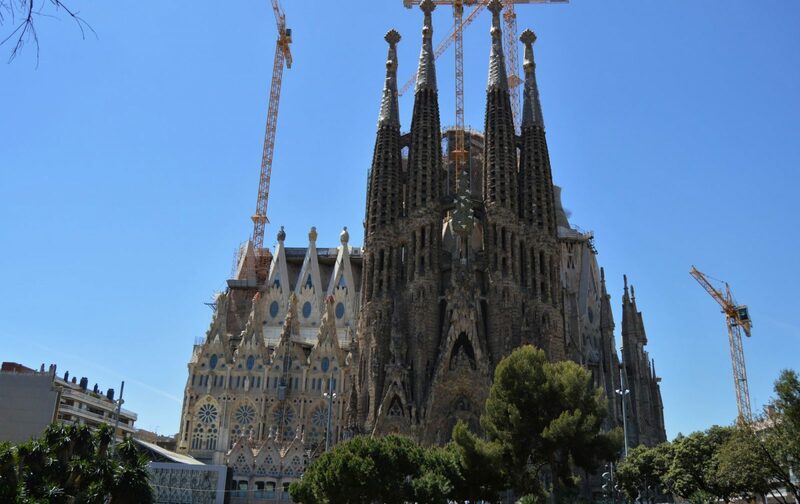 The eternally under construction Sagrada Familia draws massive crowds during peak season. An additional problem is starting to arise as the popularity of sites like Airbnb grows as an alternate form of accommodations for tourists. Some landlords near the city center have squeezed out locals and long time inhabitants in favor of renting the space to foreigners at a significant increase in personal profit. The rising trend has led to a displacement that goes hand in hand with gentrification and cultural erosion. “The fact is that Barcelona is struggling to cope with the overwhelming gentrification that is pushing most locals away from their homes and neighborhoods. There are banners everywhere, asking tourists to stop coming. There are constant cases of evictions because of the violent rise of rents,” fellow travel writer and seven year ex-resident of Barcelona Yara Coelho tells us. Rowdy tourists don’t help local perception of “outsiders” either. 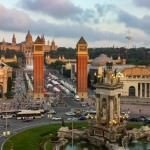 Due to cheap alcohol prices, great weather, and an abundance of discos Barcelona also plays host to countless “Stag Parties” and the bad behavior that goes hand in hand with 12 drunken lads partying the days away. Residents complain of noise, rude/lewd behavior, and visitors trashing their streets. 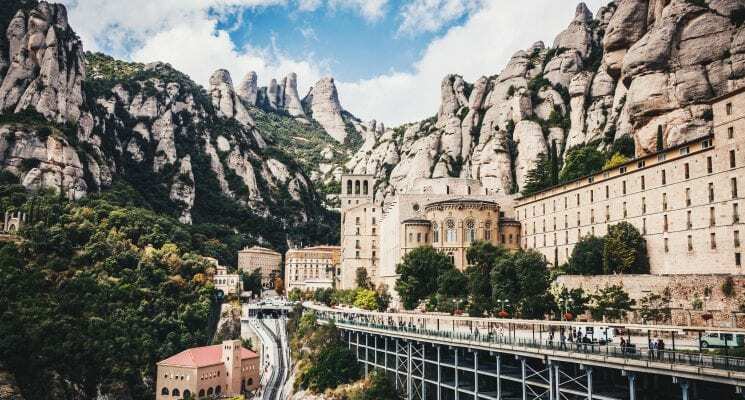 We, of course, urge anyone who visits Barcelona, or any other place in the world, to do so with measured respect for the local people and the environment, rural, urban, or otherwise. Plaça de Catalunya, in Barcelona. So, how can we, as tourists in lovely Barcelona, avoid contributing to cultural erosion and gentrification? 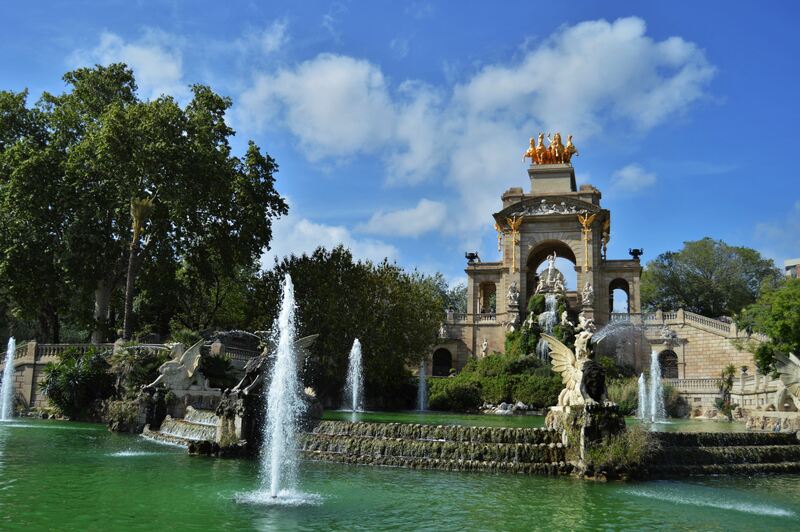 Certainly Barcelona should be visited and explored. As stated above, we LOVE the city and would not want to bar ourselves from returning. 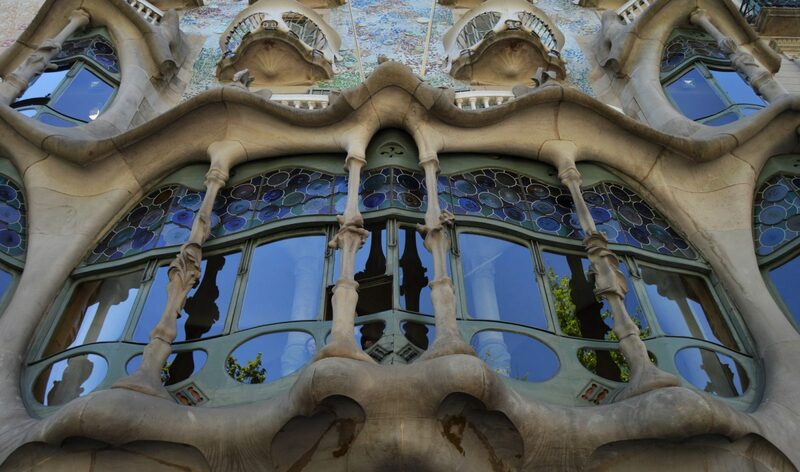 We encourage people who have yet to experience Barcelona to do so as soon as possible. That said, we also don’t want to see a city with this much character and flavor turn into the Disneyland of Spain. VISIT Barcelona. Take joy in exploring its beauty. 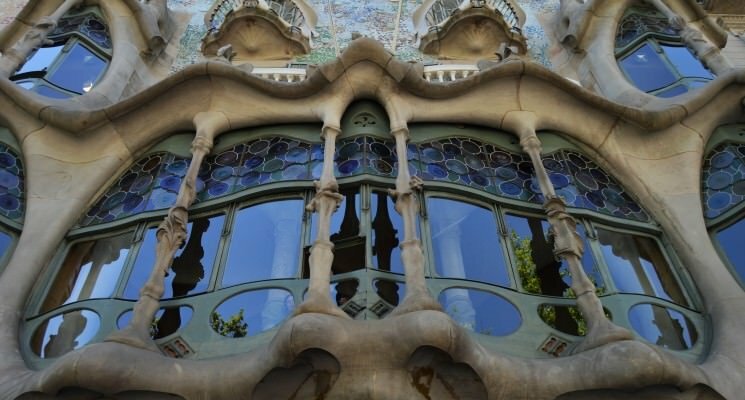 And then, once you are done marveling at Gaudi and strolling amid the historic ambiance of this incredible city, visit the rest of Catalonia. 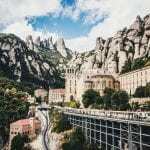 It’s a gorgeous area of Spain with tons of attractions, views, and interesting places to discover. 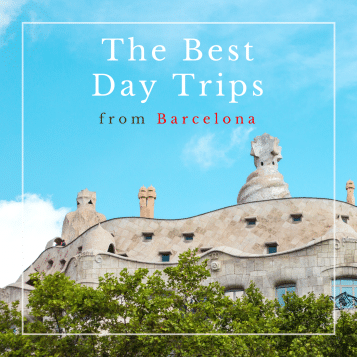 For ideas on great destinations to explore check out our article on the best day trips from Barcelona! Thank you for not making blanket statements like “Don’t go to Barcelona.” Your approach – go, but do it right and see more, is so much more well rounded. And I totally agree about seeing the region, there is so much there. Carol, thanks! We want people to experience Barcelona but also want them to be aware of how certain locals there are starting to view tourism, and how it impacts day to day life. Its really good to read your post about the people and their thinking in Barcelona. We agree that tourists visiting places should be responsible and respect their culture. 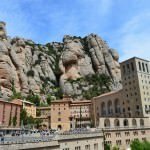 We had to been to Barcelona last year for a weekend and we managed to visit Montserrat which was great experience. 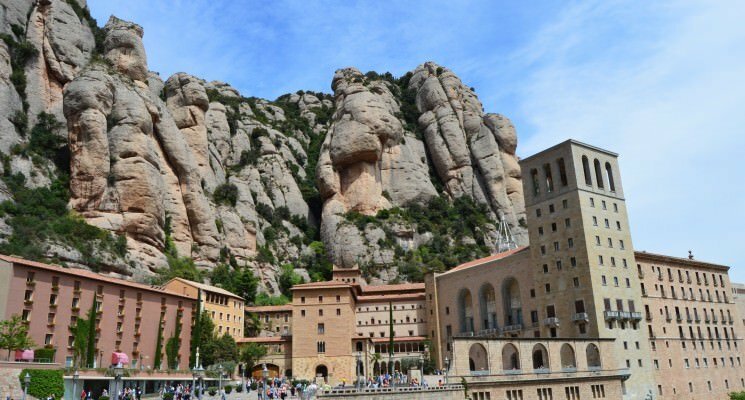 Glad you guys got to go to Montserrat as well! How was Barcelona? Hello, I just discovered your blog thanks to twitter and really like it. 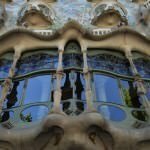 Excellent article about Barcelona. Any suggestions come to mind?